For many, the struggle over civil rights was not just about lunch counters, waiting rooms, or even access to the vote; it was also about Christian theology. Since both activists and segregationists ardently claimed that God was on their side, racial issues were imbued with religious meanings from all sides. Whether in the traditional sanctuaries of the major white Protesta For many, the struggle over civil rights was not just about lunch counters, waiting rooms, or even access to the vote; it was also about Christian theology. Since both activists and segregationists ardently claimed that God was on their side, racial issues were imbued with religious meanings from all sides. Whether in the traditional sanctuaries of the major white Protestant denominations, in the mass meetings in black churches, or in Christian expressions of interracialism, southerners resisted, pursued, and questioned racial change within various theological traditions. 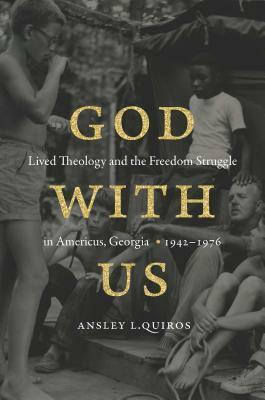 God with Us examines the theological struggle over racial justice through the story of one southern town--Americus, Georgia--where ordinary Americans sought and confronted racial change in the twentieth century. 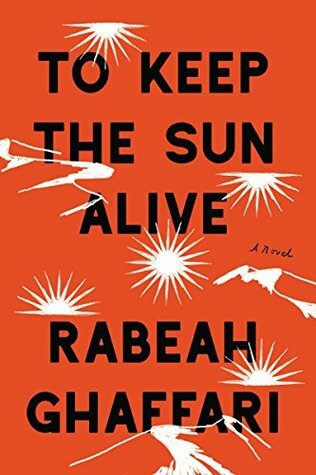 Documenting the passion and virulence of these contestations, this book offers insight into how midcentury battles over theology and race affected the rise of the Religious Right and indeed continue to resonate deeply in American life.